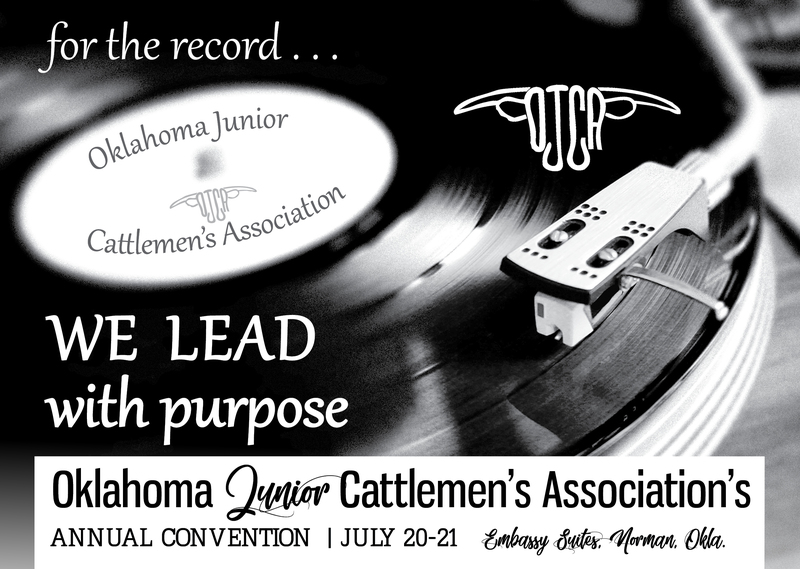 10:45 - 12 p.m. -- OJCA Sales Contest, Hotel Dining Room CLICK for rules. Ryan Goodman grew up on a progressive cow/calf and stocker cattle operation in Arkansas but saw the value of crossing over into Oklahoma for his college education and is a proud Oklahoma State University Animal Science Alumni. 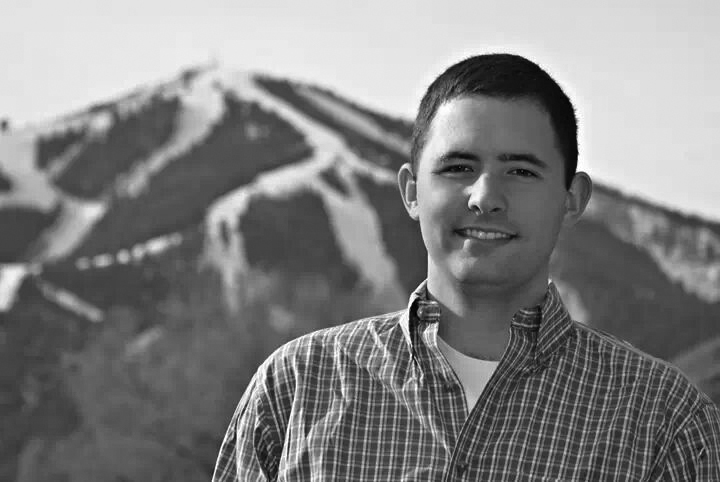 Ryan currently resides near Denver, Colo. where he is the Director of Grassroots Advocacy and Spokesperson Development for the National Cattlemen’s Beef Association. In his position he builds working relationships with producers and provides producers with tools and education for better advocacy and communication. Laila Down sat wide-eyed as a little girl listening to her father’s stories of traveling to France, Egypt, Australia, Korea and Canada. Her favorite stories were those of her dad growing up in Morocco. Laila will tell you that her dad’s stories of his travels for work rooted in her an ability to tell engaging stories that motivate audiences to action. Laila has utilized her drive and innovation to achieve success early in life. Laila served as the 2006 - 2007 Oklahoma FFA State Secretary and a 2008 - 2009 National FFA Vice President. Laila has spoken to well over 100,000 people in over 45 states and across the globe. 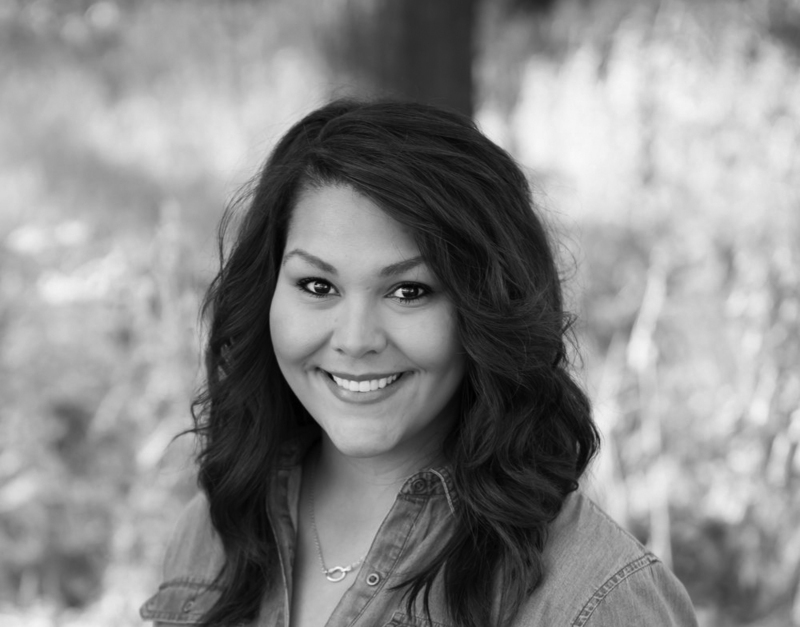 Laila worked for Syngenta after graduating Texas Tech University with a degree in Agricultural Education. She managed a multimillion dollar sales territory for Syngenta. Laila sold advertising for a short time and taught high school agricultural education for a year. Laila has a Master’s Degree in Agricultural Education. She focused her research in feedback models in professional learning environments. She met the love of her life, Kevin, an Iowa native in 2013. They, along with her two daughters recently moved back to Oklahoma from Iowa.